Customer reviews. At Chatmeter, we’ve seen it all. From raving fans to angry customers, and everything in between. When it comes to reviews, you never really know what you’re going to get. Establishing a strong review response strategy is essential for any brand looking to protect their reputation. You have to be prepared to handle any situation. But let’s be honest, there are times when people get a little, well… dramatic. How do you prepare for the reviews that don’t fit a response template? Here’s a look at some of the most unique reviews we’ve come across; the good, the bad, and the ugly. This reminds me… I need to clean my bathroom. Imagine the reviews from the patrons the day this person dies mid-sandwich. “Okay. This is what I’m talking about boys and girls. Gather round as I tell you about the day I fell in love… fell more in love… with food. THEIR FCKING TOT SAUCE! I can literally write a novel about how every single time I think about that damn sauce, my mouth salivates. Everything from my grilled cheese (spinach and artichoke) to my milkshake (cookies and cream, although it tasted more like a cocoa shake; maybe too much chocolate for me???) to my tots. I’ve got to try this sauce! I’m not sure Webster’s Dictionary would agree? I too don’t like eating at the ER, service is terrible. I wish all reviews were this specific. 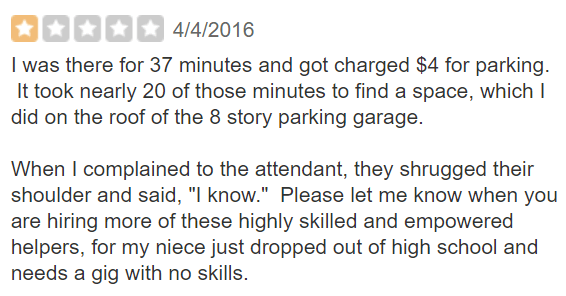 “I was there for 37 minutes and got charged $4 for parking. It took nearly 20 of those minutes to find a space, which I did on the roof of the 8 story parking garage. Hiring: Highly skilled and empowered workers preferably without any skills. So gross. But I can’t look away. The owner of the Italian company, PromoSalento was sentenced to nine months in jail and ordered to pay $9,200 in costs and damages after posting fakes reviews for hundreds of businesses on TripAdvisor. PromoSalento sold fake review packages to hotels. TripAdvisor first noticed the company offering to write fake reviews in 2015. TripAdvisor then blocked and removed 1,000 attempts to submit reviews by PromoSalento. 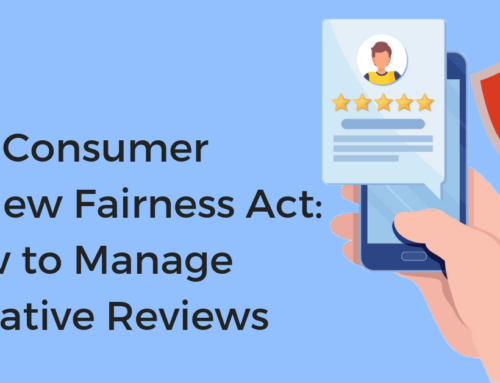 For any company that had fake reviews, their listings were demoted and if they continued to use fake reviews, TripAdvisor added a warning to their page to notify consumers that the business is attempting to manipulate reviews. 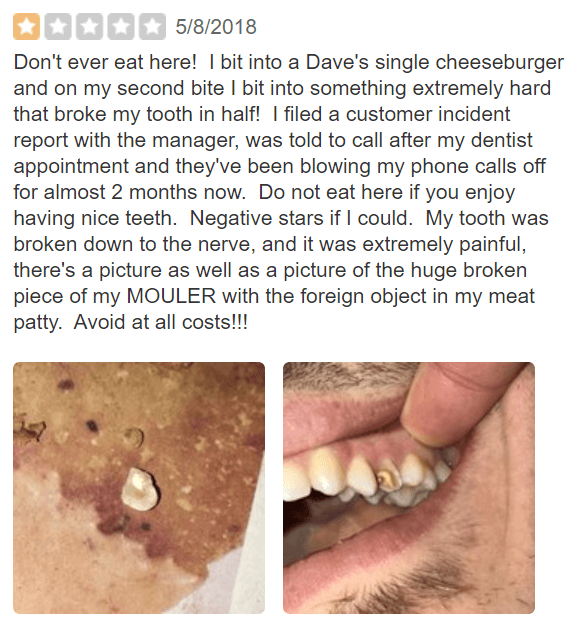 Bad reviews happen. The important thing is to have a strategy in place to respond to those reviews and make an effort to correct the issue. Don’t ignore the reviews and definitely don’t try and use fake reviews. Customers just want to be heard, responding to their reviews is an easy way to show you care. 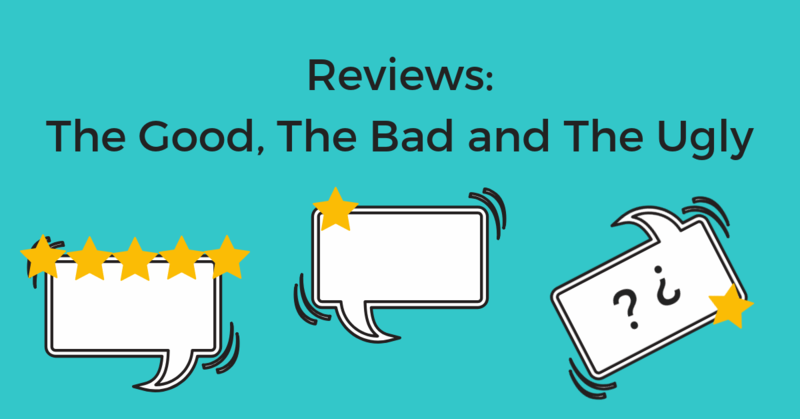 When responding to reviews, even the wild ones, there are a few things to remember. Get specific about their experience. Apologize and thank the customer for their feedback. Invite the conversation offline by providing a phone number or email for the person to contact. 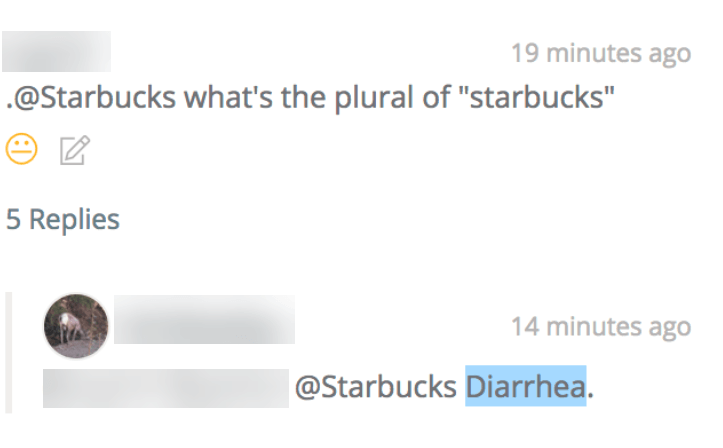 Keep your response short and sweet. To learn more about creating a strong review response strategy, click here. With our Workflow tool, we’ll automatically notify you when a new review comes in. You can then assign members of your team to respond to those reviews quickly. Whether your reviews need to be responded to by customer service, legal, the store manager or more, the Workflow tool can automate this process. Customer feedback, no matter how strange, is vital to the success of any business. As much as we want to avoid giving customers a negative experience, these reviews help us to see inside our business and make improvements. Hopefully, you can at least get a good laugh from your reviews every now and then. Chatmeter has been helping brands monitor and respond to their reviews since 2009. Request a free demo to see how we make managing your reviews easy.